This is Natalie Martin’s first year writing for The Main Four. She has grown up writing and drawing. In her free time she is watching Netflix or hanging out with her friends. She travels to the beach with her mom and brother as often as they can. 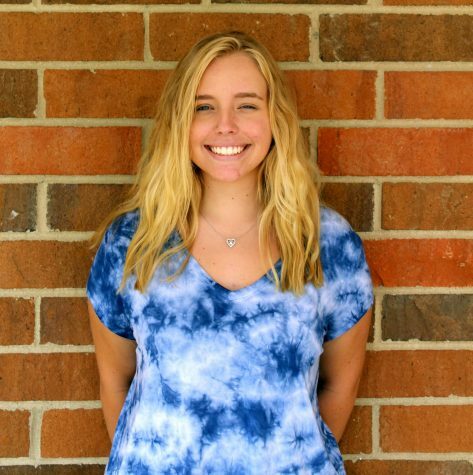 Natalie attends Howell High School, she has lived in Howell since she was two years old. In the summer Natalie enjoys sitting in the sun, listening to music and playing with her dog, Smore. Natalie enjoys the little things in life that can make anyone smile.